Create you own town or join an existing one! with the main focus on building and having fun! A new minecraft server with big dreams! This will be back soon! 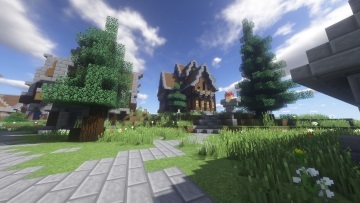 Here at Maestrea - Towny, we've worked long and hard to make the stay as pleasant and as fun as possible, We offer one of the most Unique Towny Survival experiences, with many plugins that have been tweaked or coded from scratch to give you the best possible Minecraft experience with new features and an Awesome Community. Need a good, reliable and cheap server host? 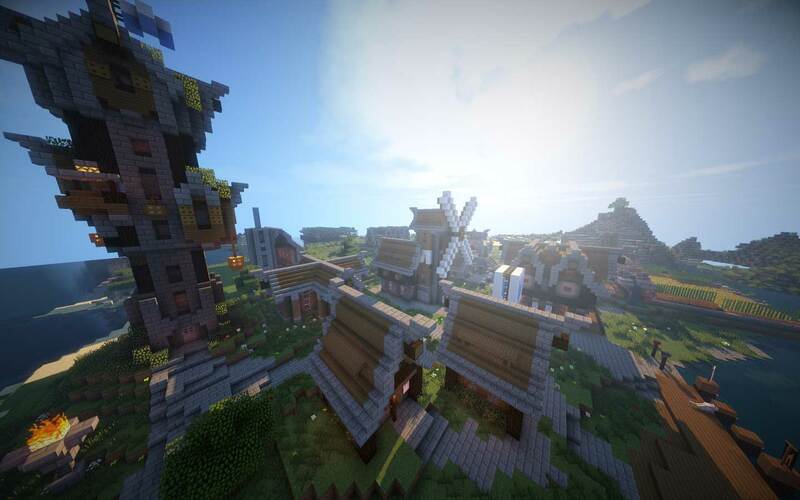 Vote to help us become the #1 Towny server out there! And receive some rewards while doing so! Stay up to date with what's going on, on Maestrea by heading over to the news page! Here's info on future updates, Events and other fun stuff! Read guides or people's stories, take part in discussions and polls, suggest some new ideas or just chill with people! Having run servers for a long time, our team knows what we’re doing. Being one of the fastest growing Towny servers with awesome plugins like Mythic Drops, McMMO, Jobs, and plenty of custom ones to enhance them. 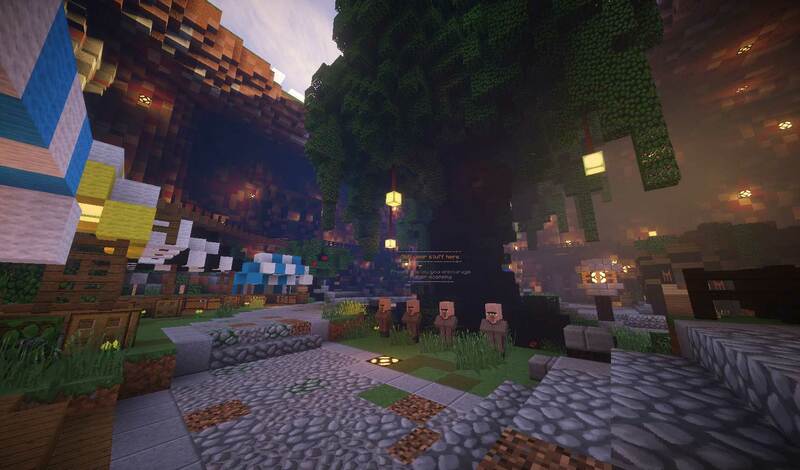 We've created completely new possibilities and experiences to ensure you your time on the server will never be boring. With involved owners and an active, dedicated staff team, we’re able to release new content and updates often! We put the players and their friends first and there are many plugins that our close-knit community enjoys. Create you own town or join an existing one! 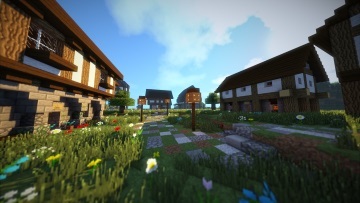 No need to worry about being raided, towns are peaceful settlements with the main focus on building and having fun! Join a job that suits you! Then you just do whatever that job entitles and you get paid, simple as that! Killing mobs for exp to get those cool enchants can be tiresome, with Mythic drops you get that awesome loot just by killing the same mobs you would have to gain exp. Same work, twice as fun! LWC: Protect your doors, stored items, and their containers! Finally free of people stealing your stuff! Explore different dungeons scattered throughout the Maestrea realms, these vary in difficulty and have some nice rewards when defeated! An advanced custom ranking system, with 25 different ranks. Each with custom titles and perks! Alongside the rank titles there's hidden titles scattered across the server and even some special event titles! We're constantly creating new plugins to add new features for the server to make the gameplay as fun and unique as possible! Bringing the MMO feel to Minecraft with different skills to lvl up in, adding a great deal of fun to the main aspects of the game! Other than offering you a great Towny Server to play on with friends and family, we have some other things that we're proud of. Want to create the empire of your dreams but don't want to plan it in survival? With schematica you can import scematics (maybe from creative singleplayer) and print them onto Maestrea. Either in your town or in the wilderness! Instead of having set prices on things, we allow the players to shape the economy. With only jobs adding money, players can sell freely to each other at /shop where you can rent shops and sell to the community! Feeling lucky? Roll the dice against another player or get lucky in the daily or hourly lottery! Win big or lose every penny you've saved up! There's even bonus lotteries every week with chances of giving cool perks! Maestrea is running it's own enchant plugin, coded from scratch. The ones on the market have bad code that killed server performance and caused issues, this is not an problem on Maestrea. With performance and maneuverability in mind, we can add even more enchants whenever we feel like it! Maestrea has a core plugin with tons of awesome features, such as custom items that have special attributes and effects associated with them. These powerful items are crafted with 8 shards (another custom items). Crystals are special tokens you receive from voting. These can be spent at the crystal merchant. 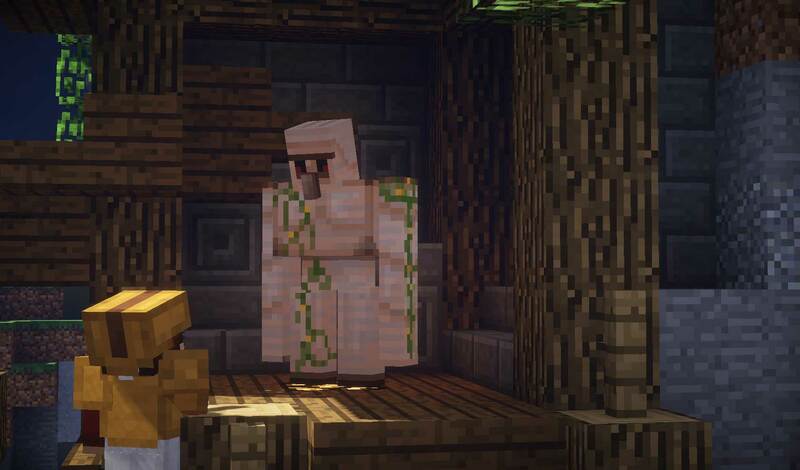 Coins are found in dungeons, whether it be from looting chests or killing mobs, they can be spent on rare loot. What are you waiting for? We await you with open arms and open hearts! No whitelist, no mods required to join! We hope to see you in-game soon! Tired of countless "unique" servers with all standard plugins and no effort put into them? So were we. Maestrea is an unique survival experience focusing on a lag free & fun experience. Having run other servers for over a year, we know what we're doing and promise a 99.9% uptime with weekly updates, an awesome community and a professional run management.